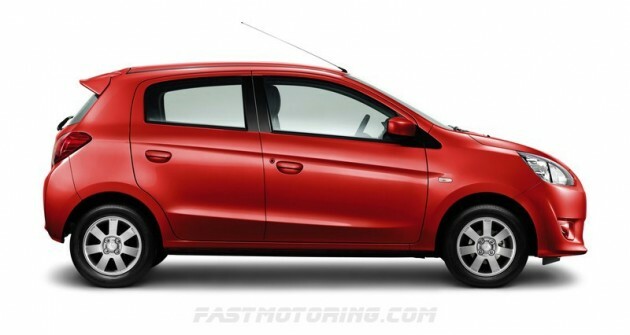 The soon to be launched all-new Mitsubishi Mirage will be open for view and test drive at Menara MATRADE and Sunway Pyramid over this weekend from 9 to 11 November 2012. 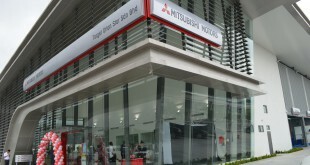 According to Mitsubishi Motors Malaysia, the first 500 customers to register for the Mirage will receive the Apple iPod Shuffle! And test-drive gifts include Mirage tumbler and booking gifts include Mirage miniature and an exclusive Mitsubishi Motors umbrella. The new Mitsubishi Mirage is powered by a 1.2-litre 3-cylinder MIVEC engine with 78 PS and 100 Nm of torque, the lightweight 850 kg Mirage boasts an impressively low fuel consumption figure of 21 km/l based on the New European Driving Cycle (NEDC). The all new Mirage is available in 3 variants, the Mirage prices starts from RM55,328.65 for the 1.2 Manual (M/T) to RM 63,120.65 for the 1.2 CVT on-the-road without insurance in Peninsular Malaysia. The Mirage was opened for booking on 1 October 2012, and response has been encouraging so far. 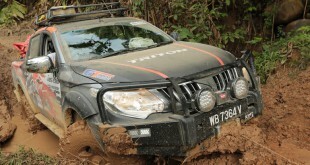 The new model will be officially launched in 19 November 2012. The Mirage is imported from Thailand, which is the global manufacturing hub for this model. Exports to Japan and ASEAN have commenced, and the Thai-built Mirage will also be heading to Australia and Europe, among other markets. The Mirage makes for a perfect urban runabout by having the best turning radius in its segment, a tight 4.4 metres. The nimble Mirage is perfectly at home in congested urban spaces with the easy-to-use and precise Electric Power Steering and active rear parking sensors. The Mitsubishi ASX CKD Wins Car of the Year Awards!